Always a crowd pleaser and guaranteed to make an event memorable, the full Hog Roast is an economical way to feed a large group, party or event. Packed with flavour and served in a number of ways. 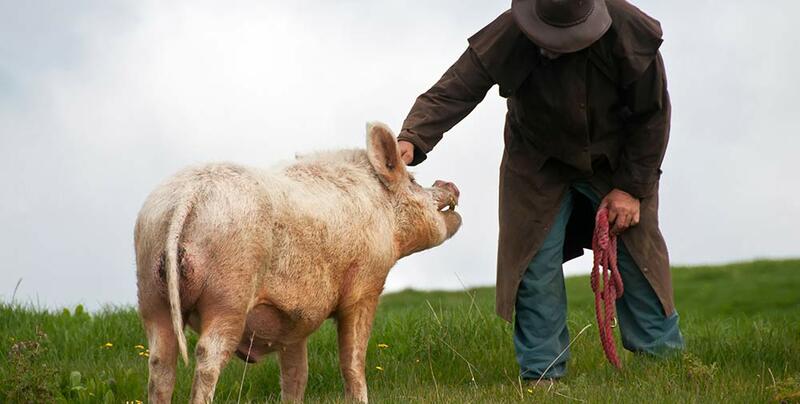 A traditional Hog Roast, slow cooked over eight hours to release the flavour, served in freshly baked bap, wrap or ‘naked’ in a box with a traditional apple sauce and of course the finest Rose Farm crackling! Hog Roasts are very popular as cost effective way to feed large amounts of people in a timely manner. We can cater for different size groups ranging from 30 and 300. 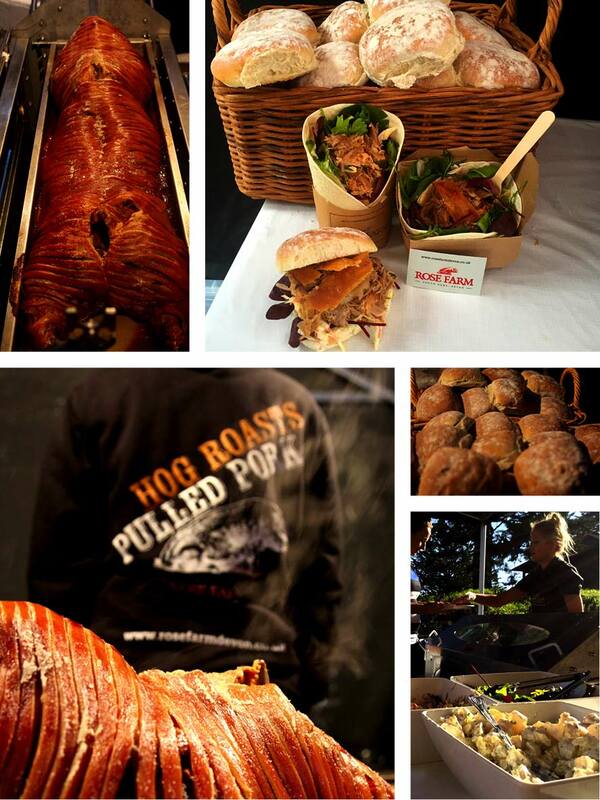 Our traditional Hog Roasts are served with our homemade coleslaw, fresh salad leaves and apple & sweet chilli sauces. 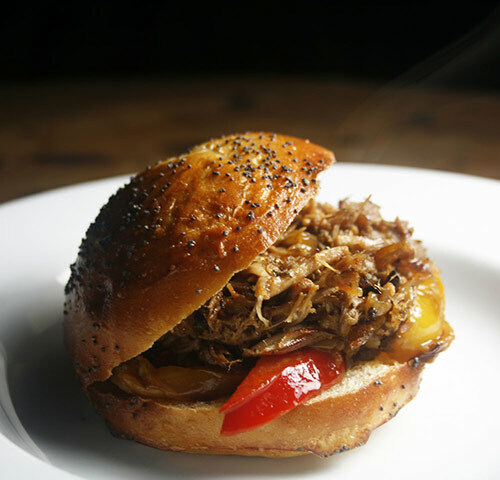 Succulent pulled pork with coleslaw, or a more traditional hog roast with apple sauce, you won't be disappointed! Copyright 2014 Rose Farm | All Rights Reserved | Website Hosting in Devon By Grapevine IT Ltd.